Whilst London’s New Year’s Eve fireworks have become a ticketed paid event, there is still a chance to see fireworks in London without a price tag. 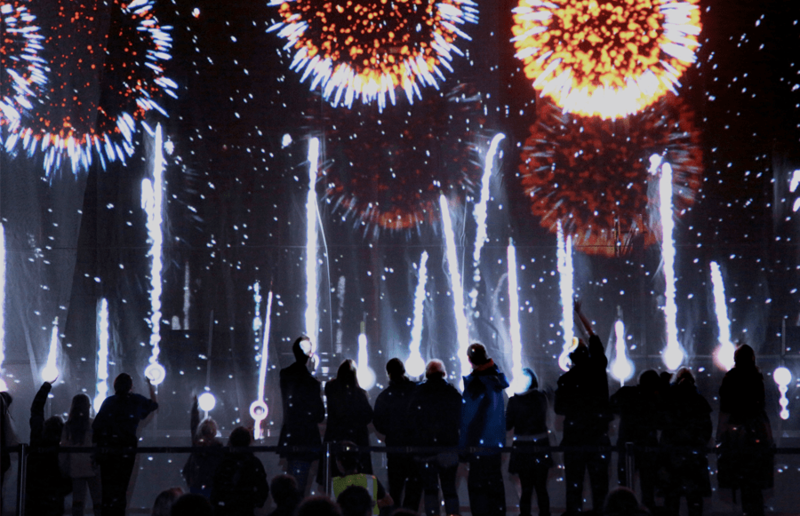 Bonfire night is the biggest night of the year for fireworks, well, apart from New Years… Obviously. There’s 26 major displays across London on Saturday taking place, and we’ve got all the details you need! 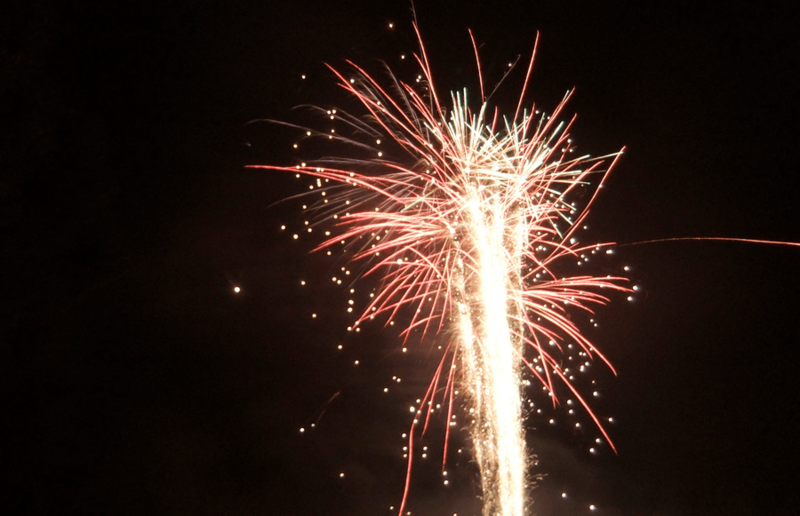 The Harrow fireworks display has free entry until 4pm, but costs £8 afterwards, so get there early. With a fully-licensed outdoor bar, a fun fair, food stalls, family area, live DJs and a space theme, it looks to be a pretty good time. There’s normally a very large crowd so you’re best to get there early to reserve a comfy spot. Being cold outside not your thing? How about a free digital indoor fireworks display on Thursday 3rd November 5pm-7pm at the Workshop, Lambeth. To celebrate the launch of ‘The Workshop’ – home to the new London Fire Brigade Pop-Up Museum and other creative businesses, a free digital indoor fireworks display will take place. Other activities include, face painting, circus performers, street food vans, creative workshops with Institute of Imagination and Kidesign, sparklers, balloon modelling and visitors can get up close and personal with real owls. 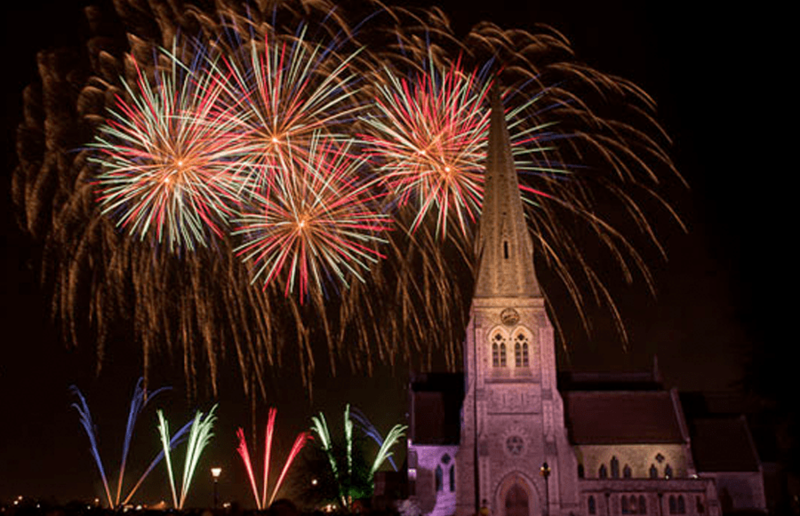 There’s more fun to be had on Blackheath on Saturday with a funfair and food and drink stalls open from midday getting you into the firework mood. 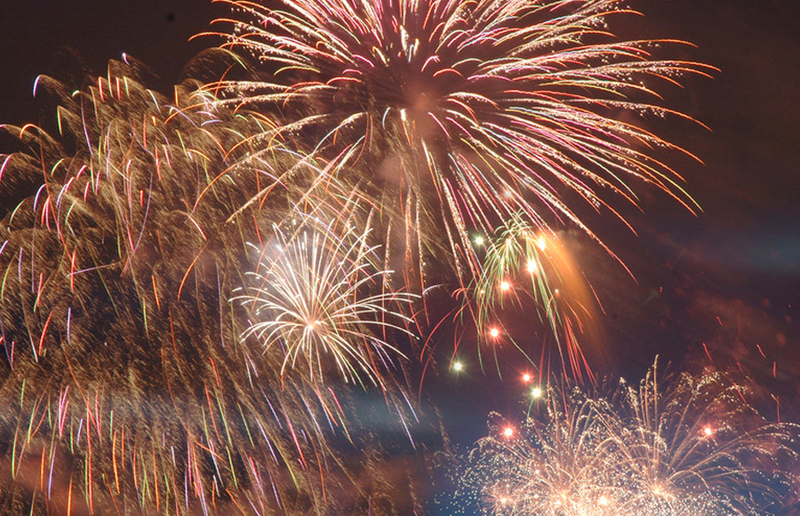 The fireworks take place at 8pm, so make sure to get there early, as it’s expected to be extremely busy. On Saturday they’ll be mulled wine, food stalls, a fairground, children’s entertainment and a bonfire at this free firework display in Southwark. The last entry is at 6.30pm, so make sure to avoid the traffic to get there in time. Whilst free, you must book a ticket to enter. Which you can do on southwark.gov.uk. If Saturday just isn’t your thing, on Friday 4th November Coram Fields in central London will kick off the festivities with a 5.15 fireworks show. 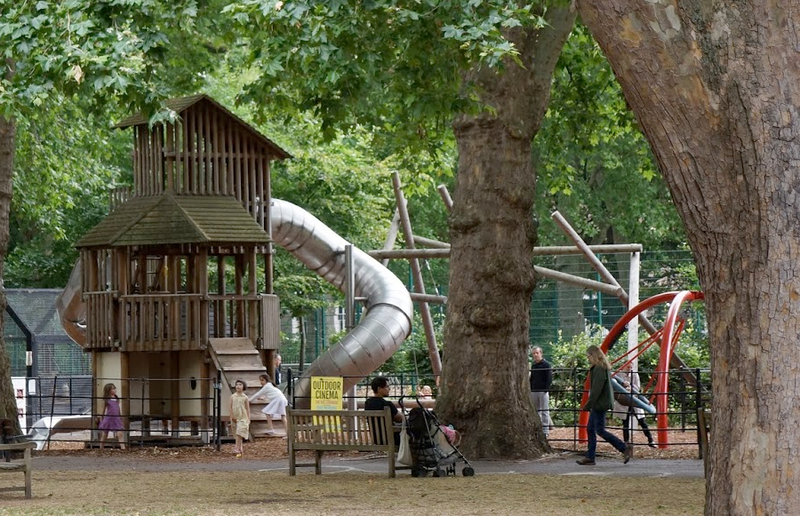 The display is raising money for the Coram’s Field charity, and opens from 3pm with fairground rides and food stalls on offer. You can find out more on their website coramsfields.org. On Saturday night, Newham will be co-ordinating their display with movie soundtracks so you can play guess the era, or song! Heart DJ Roberto will be hosting the evening, and entry is free but you can’t bring booze or dogs. There’s more details here: newham.gov.uk. On Sunday Victoria Park fireworks returns after a successful relaunch last year. The event begins at 6pm with close at 11pm.